If you have a Wii and you have enjoyed the Metroid series, I think Metroid: Other M is worth picking up! I got my copy on amazon.com for under $10: Metroid Other M. It is the attempt to combine the side-scrolling action of the original games with the first person perspective of the Metroid Prime series. I do think at times aiming in third person is a bit difficult, but I think it’s a minor issue. It’s nice to have a third person perspective of Samus and that is the primary viewpoint. When you point the Wii Remote at the TV, you get a first person perspective, though you are stationary in this mode. Overall gameplay is challenging, which is a good thing, and you still have to find hidden items and suit expansions. My favorite aspect of the game is the graphics and the story. The cut scenes are amazing and Samus has spoken dialogue for the first time. I wasn’t sure at first how I felt about a talking Samus, but now I think it’s a good thing. It helps the flow of the story and in many ways the game feels like I’m in a movie. The voice acting is quite good too. It’s also worth mentioning that the sound track feels like a good fit. So far I’m giving it 4 1/2 stars out of 5. And for the current price on Amazon, it’s a great deal! 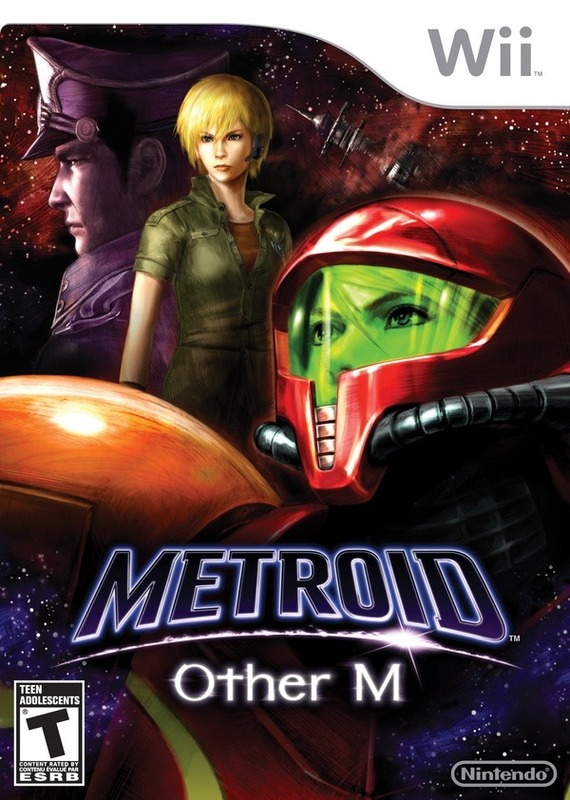 Check out Metroid: Other M via Club Nintendo. Previous Previous post: Self-publish or go Traditional? Next Next post: The End of The World is Today!